Princeton and the surrounding area are a water lovers’ paradise. 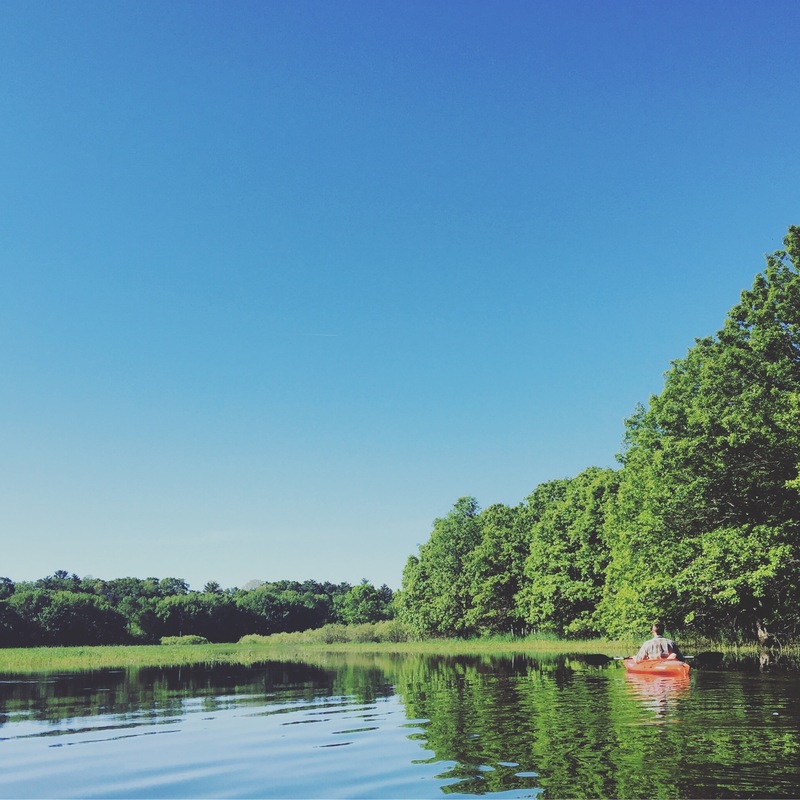 Surrounded by over 40 square miles of lakes and hundreds of miles of rivers and streams of every depth and size, canoeing and kayaking in Princeton offers incredible scenery. From Green Lake to Lake Puckaway, from the Fox River to the Mecan River, get up close and personal with Wisconsin’s waterways. Drop in your canoe or kayak at any of the boat launches seen on the Green Lake Country area map and silently glide along the shore lines of your choosing. Don’t own any gear? Not a problem. Local business rent out kayaks, canoes, and tubes for tubing. Canoeing and kayaking in Princeton is a great way to spend an afternoon. If you have your own boating equipment, check out the Princeton’s newly installed boat launch in Heistand park, which is handicap accessible. For a guided educational experience, take a ride on the Fox of the River Voyager, a multiple person canoe. Led by expert local historians, you will learn about early river settlers to Princeton while taking in the beautiful countryside. While you are on the water, enjoy the quiet peacefulness and look for local animals. Sturgeon, eagles, and river otters are a few you may see on your journey. For more information about the birds you might see as you paddle, check out our birding page.